Want to nurture the value of respecting others? 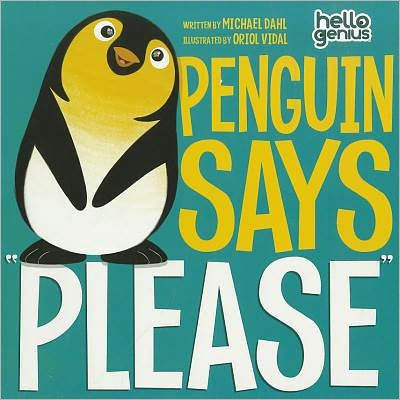 Grab these children’s books about respect, perfect for teaching your child how to interact with other kids and adults. 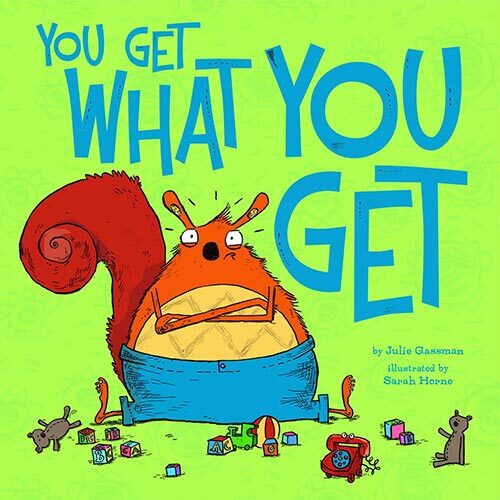 Sometimes we parents have a warped view of what showing respect truly is. 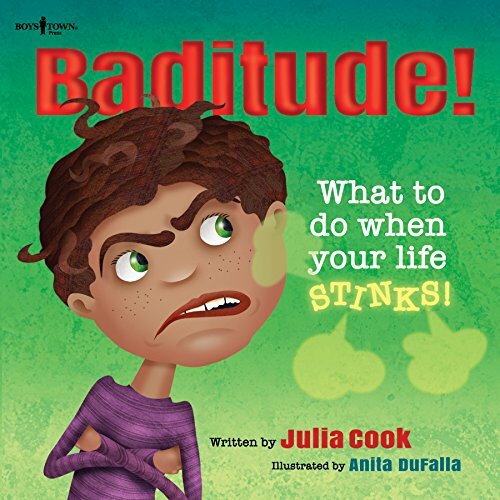 We think respect means that our kids do what we say, or that they don’t cause us trouble or embarrassment. 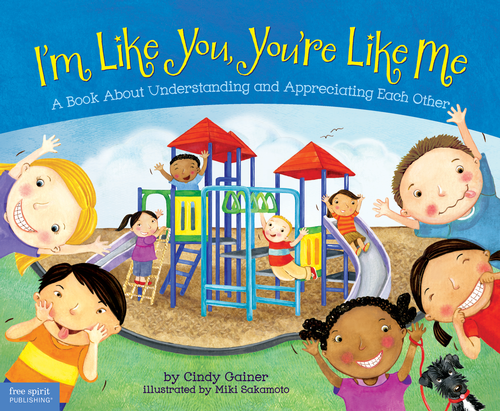 Maybe we urge our kids to talk to others—even if they don’t want to—as a sign of respect. Or perhaps we want the kids to stop fighting with each other already. But respect is simply treating others the way we’d want to be treated. They don’t disrespect us by not doing everything we say, or when they refuse to hug relatives they hardly know. And they certainly aren’t being disrespectful when they voice their opinions. Because respect is possible when we disagree with others—perhaps it’s even more necessary when we do disagree. 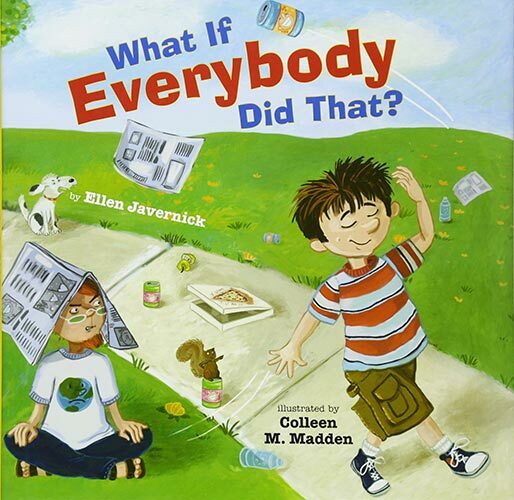 I want my kids to question what they’re told, to call us out on our mistakes, and to give their opinions. All without being told they’re disrespectful. Above all, respect starts with oneself: we can’t respect others if we’re taught to put our needs last all the time, or to obey and listen no matter what. Respect is one of the most important values to teach our kids. We show them to be kind to others, regardless of who they are or whether they supposedly “deserve” it or not. And we stress the importance of courtesy toward others, no matter how different they may be. 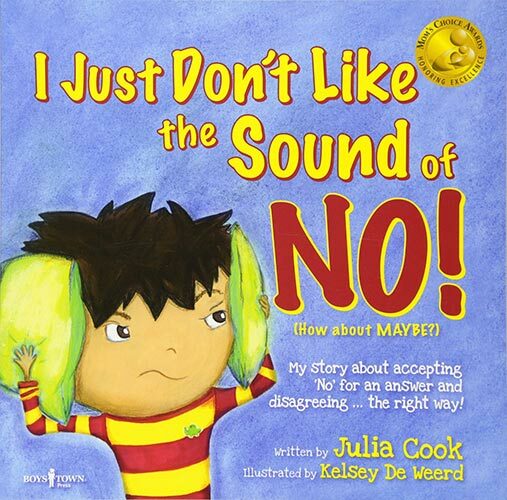 One of the best ways to talk about your values is through reading children’s books about respect. 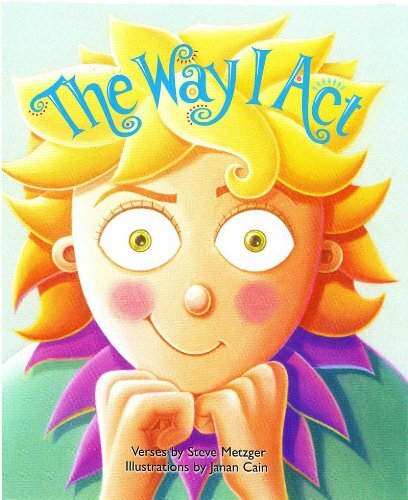 These books explore how their behavior affects others, as well as how to handle difficult situations while still being respectful. 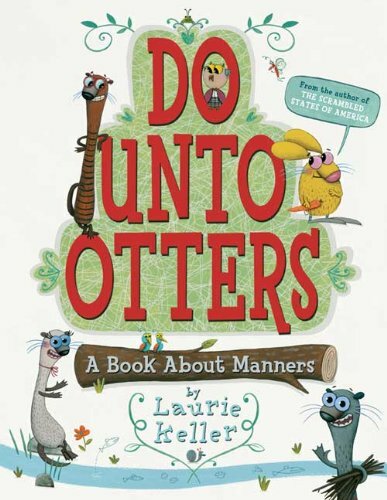 For instance, in Do Unto Otters, Mr. Rabbit learns how to treat others who are different from him. 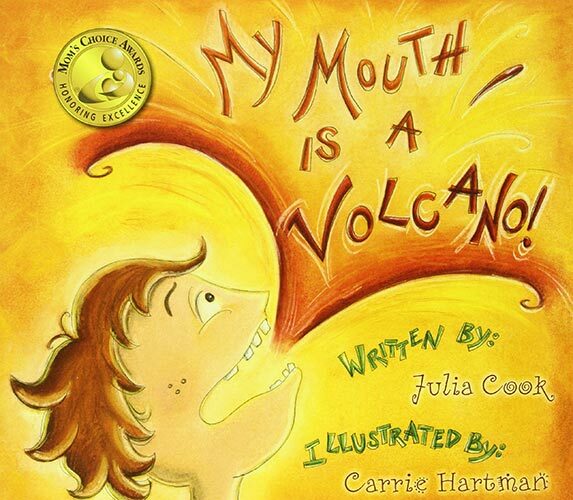 And My Mouth Is a Volcano shows kids different ways to control what they say so they don’t interrupt. 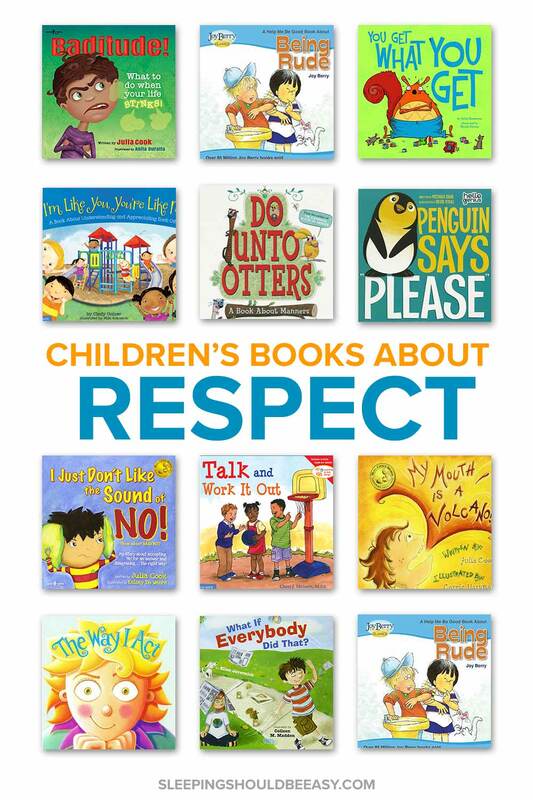 These children’s books about respect are fantastic reads and instill the important value of treating others how we would want others to treat us. 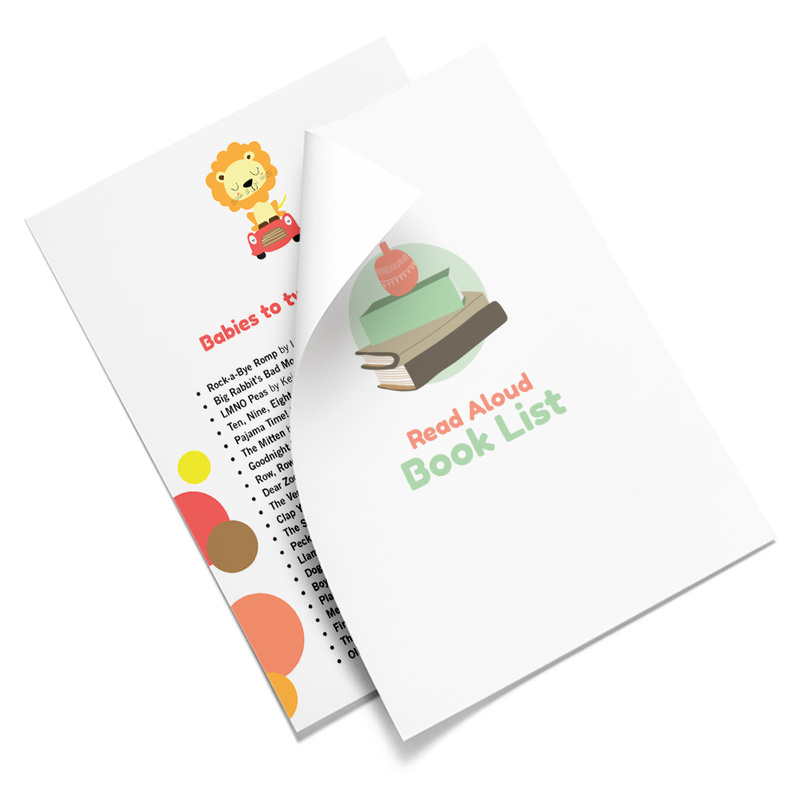 I hope you’ll select a few for your next library run or book shopping trip! 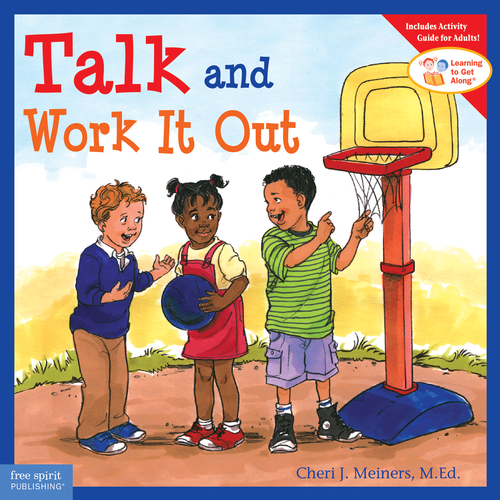 Talk and Work It Out by Cheri J. Meiners M.Ed. 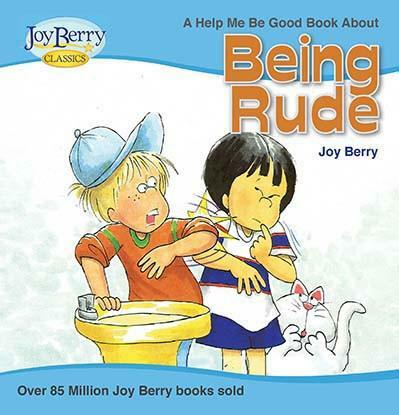 Tell me in the comments: have you read these children’s books about respect? 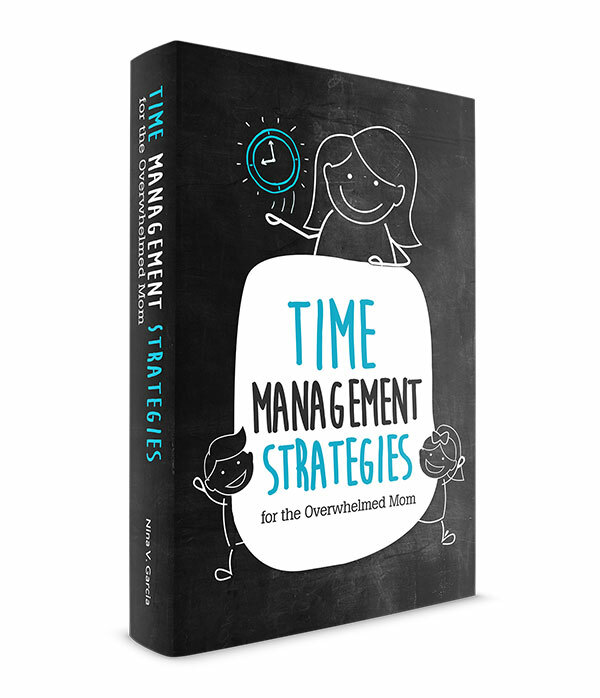 How do you teach this important value?